R & M Wheildon Ltd is a well established family plumbing company that has been operating in Kendal and the surrounding areas since 1972. 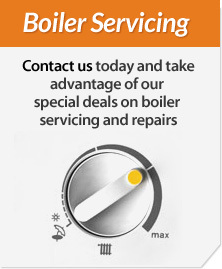 In the past 40 years, Wheildon’s has grown as a firm and now offers a huge variety of services from boiler servicing and domestic plumbing to a wide range of renewable plumbing solutions and full bathroom installations. 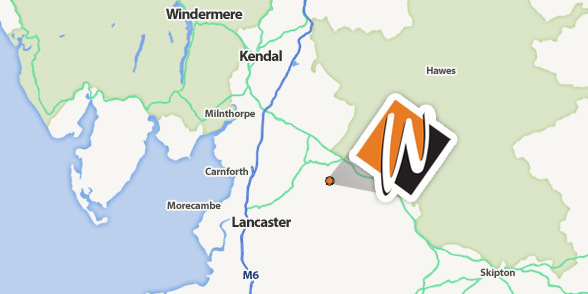 Based in Low Bentham, Wheildon’s provides all kind of plumbing services to Kendal to both domestic customers and commercial businesses. 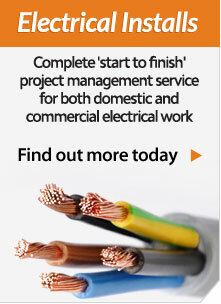 Our expert team are fully trained and qualified plumbers able to complete any plumbing jobs. We have provided a list of our most common plumbing services available to Kendal and the local area. 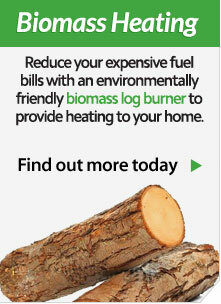 You can view our full range of services by using the navigation bar at the top of the page. Plumbers in Kendal: Some of our Services.